Two former UFC fighters meet in the co-main event of this Saturday night's Bellator 199 card, which takes place at SAP Center in San Jose, California. 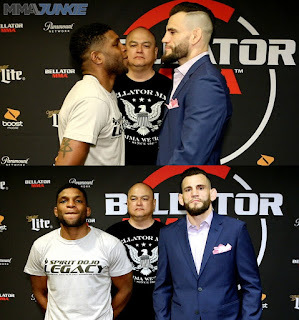 The two fighters are welterweights Paul Daley and Jon Fitch, who meet in a crossroads fight that will be crucial to deciding where their respective Bellator tenures go next. Both guys have had some amazing performances throughout their careers, but both guys have also lost the big one when it mattered, so winning this fight is imperative for both fighters. For Daley, who is s 6-2 all-time in Bellator, including 5-2 in his most recent stint in the promotion, he's coming off of a massive KO win over Lorenz Larkin. It's a win that should have gotten him a title shot, but since he was tapped out by current Bellator welterweight champion Rory MacDonald in his fight before that, the win over Larkin wasn't enough to get Daley a title shot. 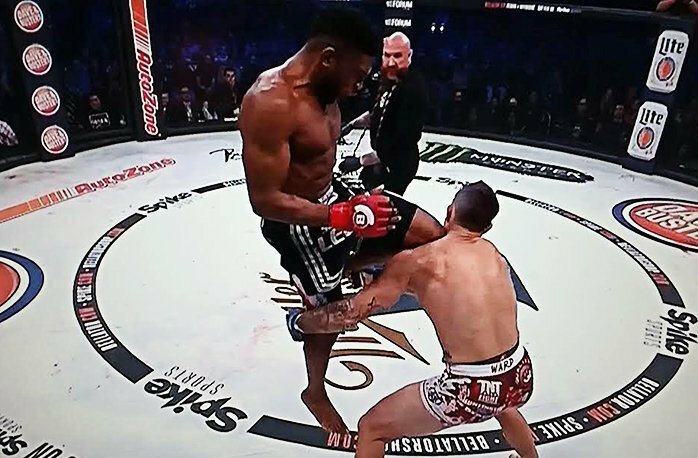 And that's been the problem with Daley in Bellator. He's beaten the guys he's expected to, like Rudy Bears and Brennan Ward, but he's lost when he's stepped up in competition to elite fighters like MacDonald and Douglas Lima. 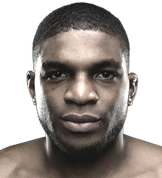 Basically, he's still the same Paul Daley we've known for years, which is an action fighter on the feet who has problems with grapplers on the ground. This style has led to him having a solid fight career, but also a career that has not led to a title shot. 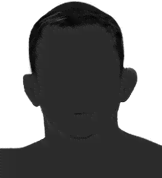 If you can't beat grapplers you can't get a title shot; that's been Daley's kryptonite his entire career, and not much has changed. This Saturday night, Daley has the chance to change that perception when he fights Fitch, one of the top grapplers ever at 170 lbs. With a win, Daley would be setting himself up for a big fight in his next bout. But a loss could signal the end of his Bellator run, and it's unlikely the UFC would be interested, considering he was cut back in 2010 for punching Josh Koscheck after the bell at the conclusion of their UFC 113 bout, even though other fighters have done much worse and kept their jobs. For Fitch, this will be his Bellator debut after ending his stint in WSOF/PFL on a high note by winning four straight fights, including a huge win over Jake Shields in his first title defense as the welterweight champion. Though he's 40, Fitch is fighting at his highest level since being cut by the UFC in 2013 because the UFC didn't like his grappling-first style. 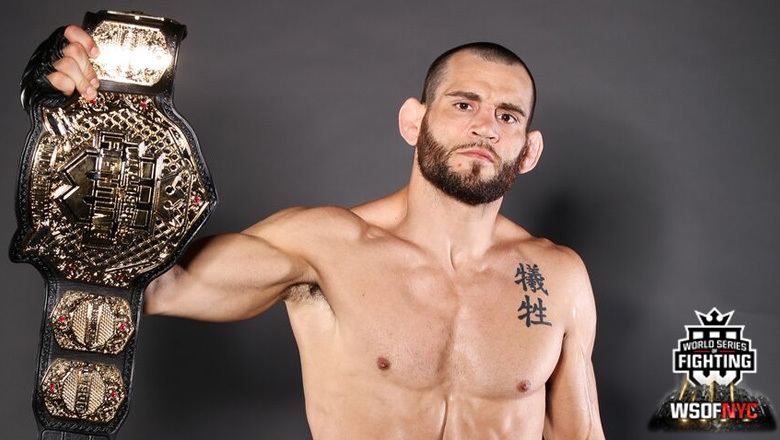 At first it seemed like the UFC made the right move cutting Fitch, considering how badly he lost to Josh Burkman in his WSOF debut in 2013, but five years later, and Fitch is proving his doubters wrong by continuing to win fights. He's won six of his last seven fights and it was enough to earn him a contract with Bellator. At 40, Fitch doesn't have much time left at an elite level, so he badly needs to beat Daley here if he wants to get a welterweight title shot in Bellator. Despite a bit of a shaky chin at times, Fitch still has an amazing grappling game, and stylistically this fight against Daley is a favorable fight for him. 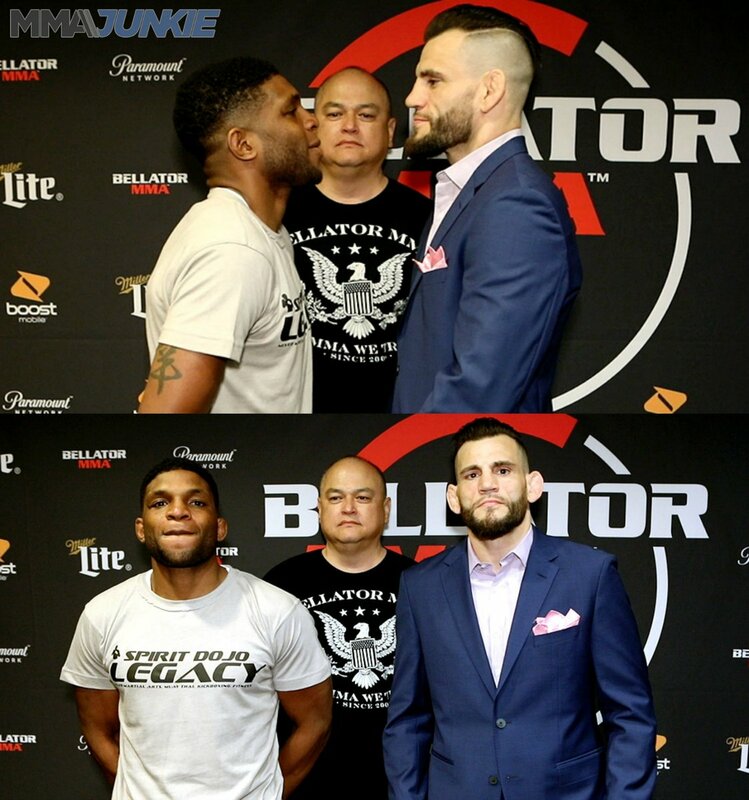 Both Daley and Fitch remain quality fighters that the UFC shouldn't have let go, but both guys are positioned to get another chance to compete for a major title here in Bellator with a big win in the co-main event. 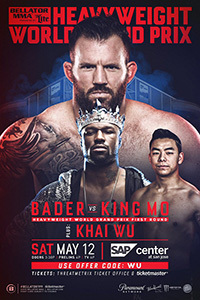 The fact Bellator booked this as a co-main event for one of their tentpole events says a lot, as it shows the promotion believes both men still have another title run in them. With Daley being 35 and Fitch being 40, both guys are in the later years of their fight careers, but both men have recently found second winds. Now they meet and only one man can win. It's a crossroads fight for both fighters, so let's see who the better man is.